Do you love Laurie Berkner as much as we do? We love watching her you-tube channel and singing and dancing to her music (whether we are at home or driving in our car). But, did you know that Laurie has a couple of children’s books out, too? 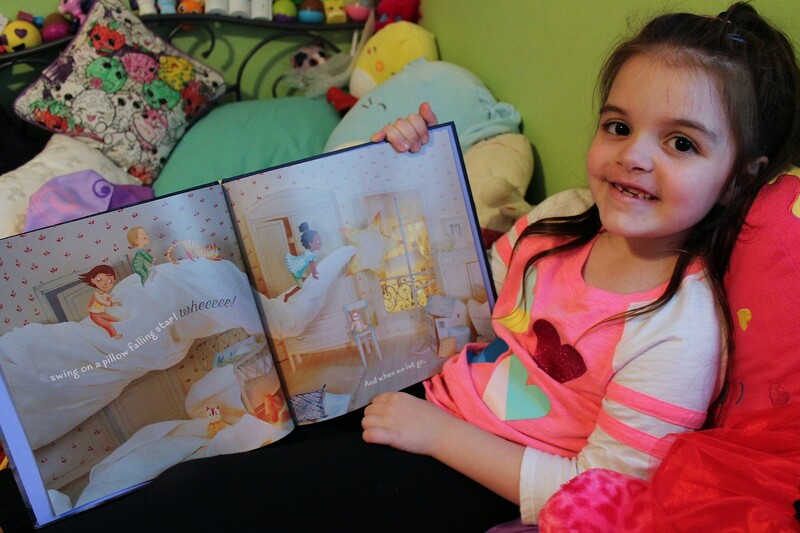 We are the Dinosaurs was our first children’s book by Laurie Berkner and now we are enjoying the adorable story, Pillowland. 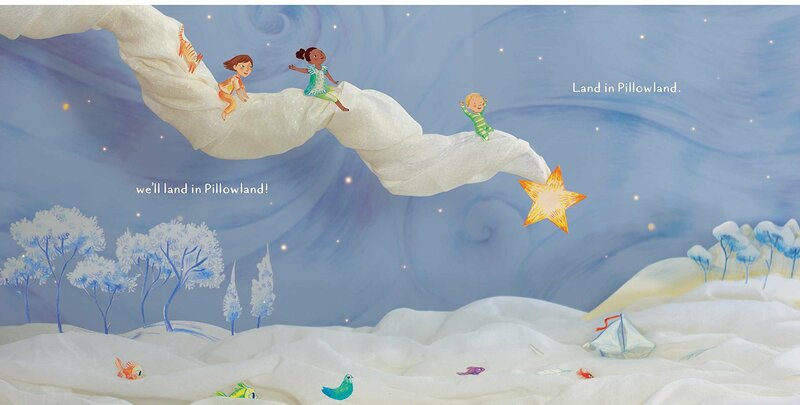 What we love about Pillowland is that it is a whimsical adventure story with a soothing and relaxing tone. 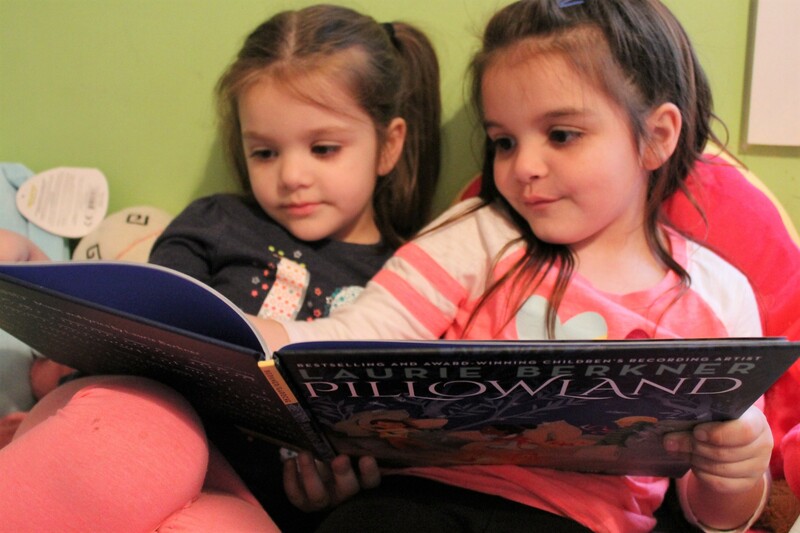 We love pretending “we are riding a pillow train… Choo Choo!” A perfect bedtime story. 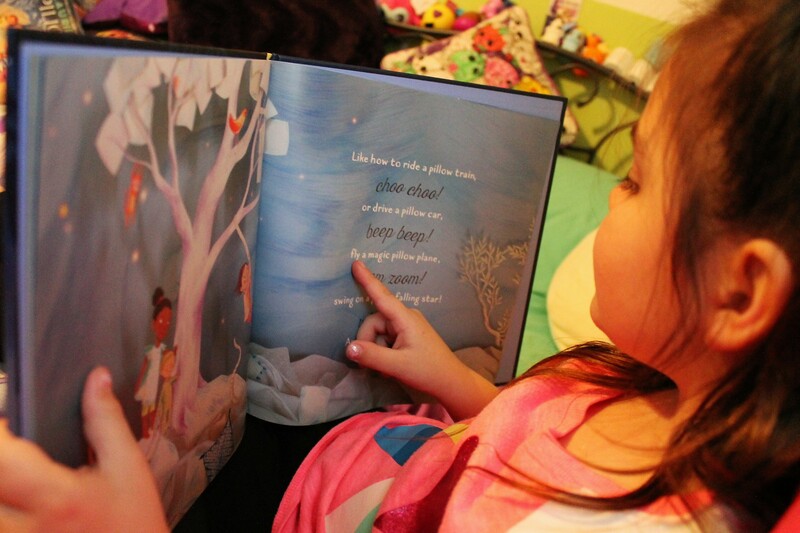 It is one of our new favorites and I think it would be one of your new bedtime favorites, too. A true pioneer in children’s music, beloved by generations of children and parents for over twenty years, the legendary Laurie Berkner will bring such well-loved hits as “Bumblebee (Buzz Buzz),” “Victor Vito,” “We Are The Dinosaurs,” and “Pig on Her Head” to this performance, along with songs like “Bicycle,” “Bubbles,” and “I’ve Got So Much To Give” from her recent album, Superhero. Laurie will showcase many fan favorites, including an array of tunes that encourage kids and grownups alike to get up and dance. Kids should plan to bring their dancing shoes and a stuffed animal (for their heads). 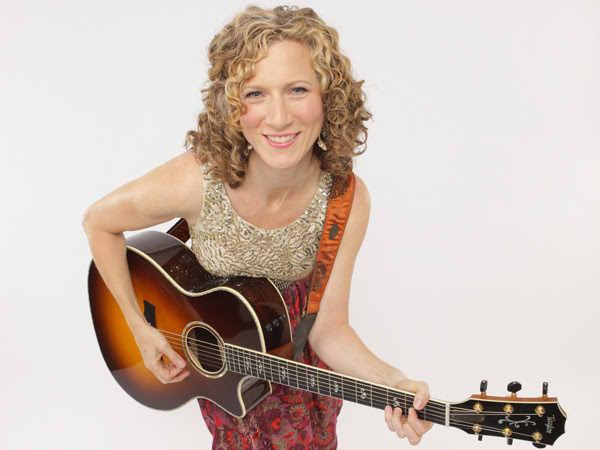 Dubbed “one of children’s music’s biggest success stories” by USA Today, Laurie Berkner’s original songs, albums, DVDs, music videos, and books leave no doubt: Laurie is the uncrowned queen of children’s music and the power behind the progressive “kindie rock” movement. Her secret? 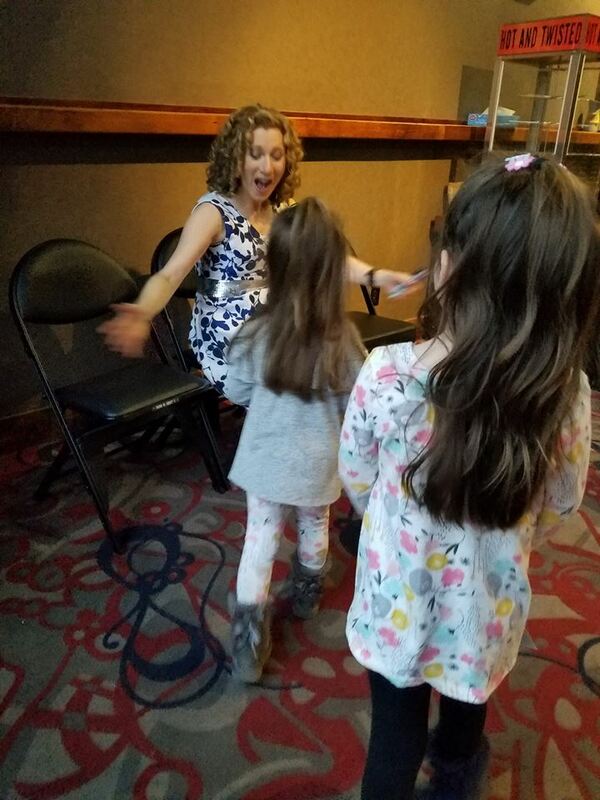 Laurie’s shows are interactive throughout; her songs get the kids (and adults) on their feet to sing, clap, and dance along. She keeps even the youngest audience members fully engaged with dynamic expressions of musical joy in active songs like “I’m Gonna Catch You” and “Rocketship Run,” and gives everyone a chance to catch their breath between high-energy moments by including quieter interludes featuring songs such as Laurie’s classic “Moon Moon Moon.” Laurie displays an instinctive understanding of children’s natural rhythms and energy in her shows, which keeps kids enraptured and brings parents happily along for the ride. Laurie Berkner was the first artist to ever appear in music videos on Nick Jr. and was featured in nearly all the episodes of the channel’s Jack’s Big Music Show. Laurie’s music videos now appear regularly on NBCUniversal’s Universal Kids channel, and she is a familiar presence on SiriusXM’s Kids Place Live. 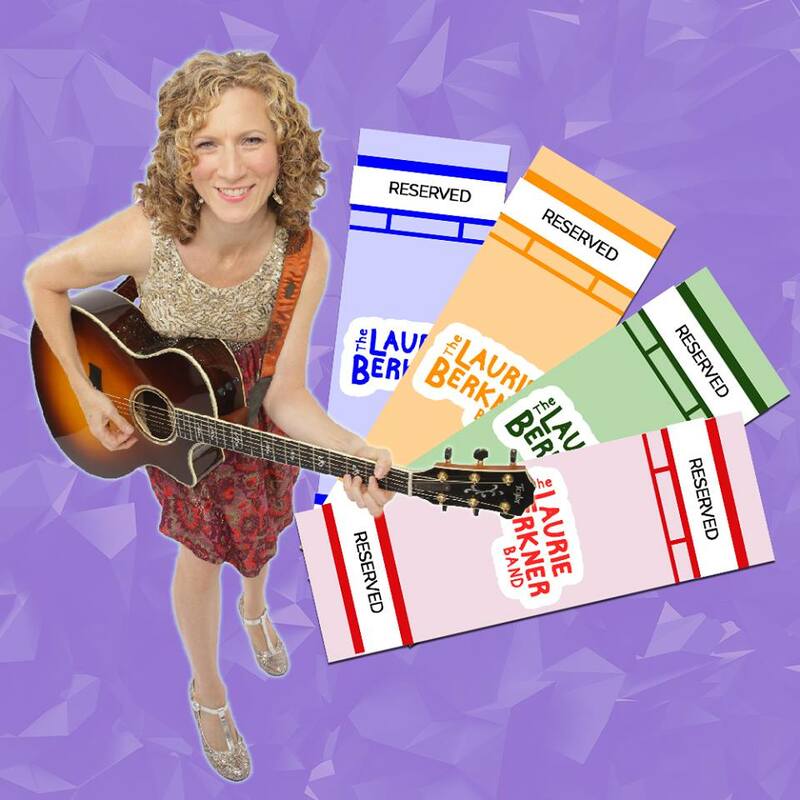 Laurie has released twelve award-winning albums, including her most recent, Laurie Berkner: The Dance Remixes. Simon & Schuster Books for Young Readers is publishing a series of three picture books with Laurie Berkner. The first, We Are the Dinosaurs, illustrated by Ben Clanton, was released in March 2017, to coincide with the 20th anniversary of the release of Laurie’s “We Are the Dinosaurs” song on her very first album, Whaddaya Think of That? 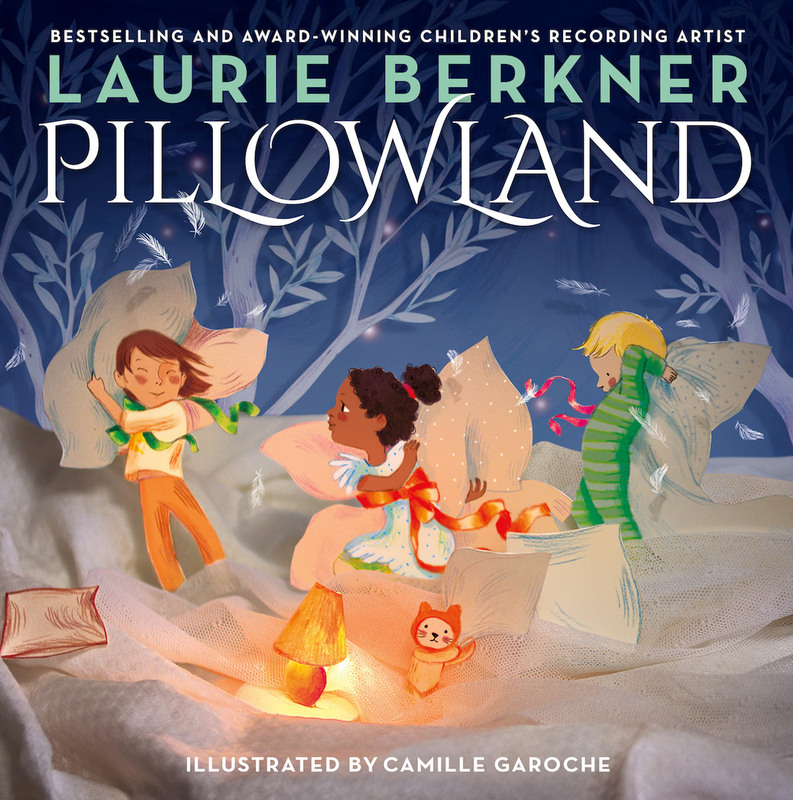 November 2017 brought the release of Pillowland, based on Laurie’s beloved song by that name, with beautiful illustrations by Camille Garoche. Summer 2018 will see the publication of Monster Boogie, illustrated by Ben Clanton. 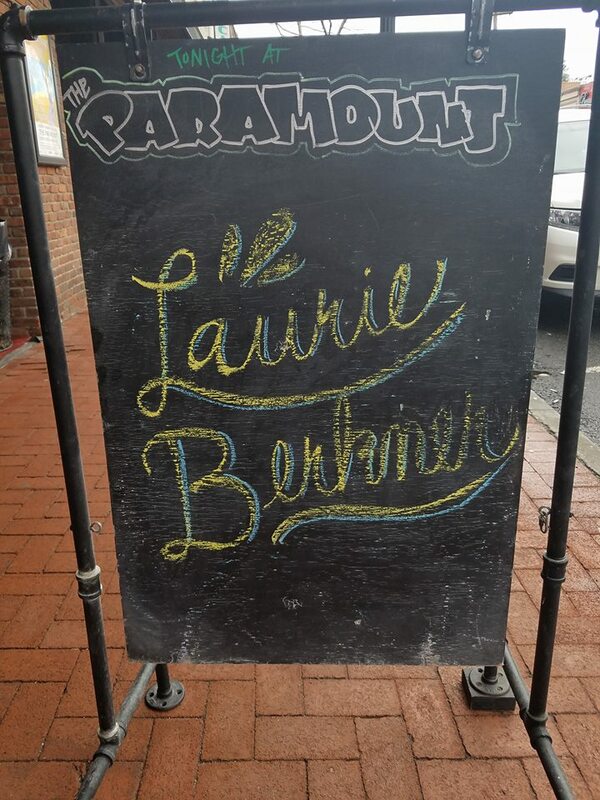 If you get to go to one of Laurie’s show we highly recommend meeting her. She is as sweet as she is talented. 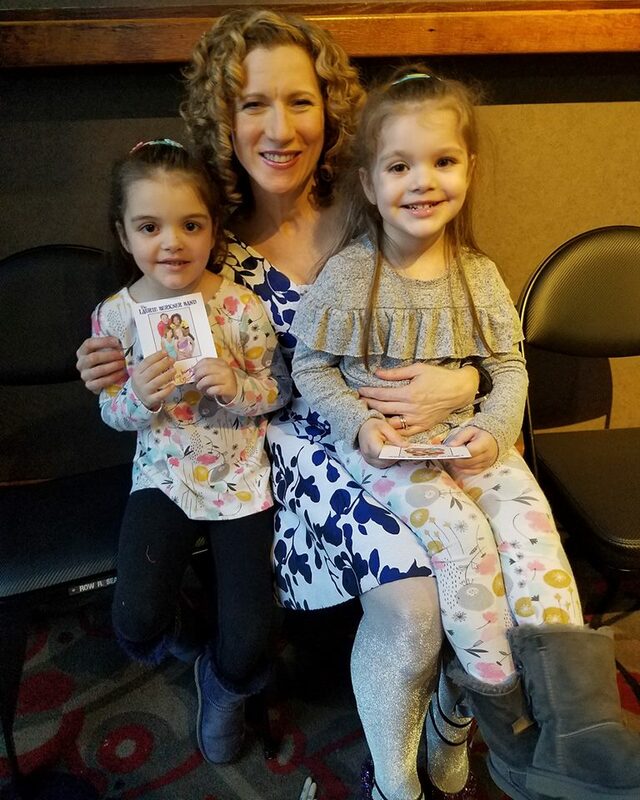 We can not wait to go to another Laurie Berkner concert. Laurie Berkner SOLO at The Paramount was SO MUCH FUN!